Both chambers of the Maryland legislature passed bills that would rein in hydraulic fracturing in the state. 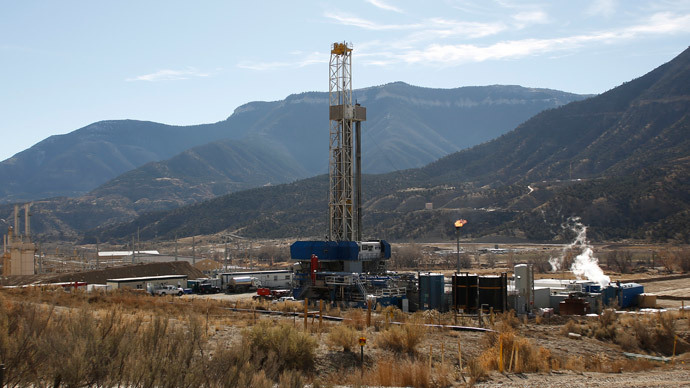 The House of Delegates passed a three-year moratorium on fracking, while the Senate approved strict liability standards for oil and gas drillers. The House voted 93-45, a two-thirds majority that fell largely along party lines, for the temporary ban so that a committee can study the implications for public health and tourism. The three-year moratorium effectively extends the de facto ban on fracking in Maryland. Previous Gov. Martin O’Malley, a Democrat, put permit reviews on hold while a commission studied the industry and while his administration wrote enforcement regulations, the Baltimore Sun reported. “I think it’s a great piece of legislation,” Del. David Fraser-Hidalgo, the Democrat who sponsored the bill, told RT in an interview. The previous administration “didn’t study the public health impacts. This puts fracking on hold until we can get experts in” to explain the potential public health consequences, he added. During the House debate in which supporters were successfully able to fend off any amendments to the bill, Del. Dereck Davis, a Democrat, told his colleagues: "It is the health and safety of our citizens. If we get this wrong, it is unfixable." The state Senate, meanwhile, voted 29-17 to hold gas and oil companies financially liable if their fracking causes injury, death or loss of property. The bill calls the industry “an ultrahazardous and abnormally dangerous activity,” and would create some of the country's strictest liability standards for fracking by requiring them to carry a $10 million insurance policy that extends six years beyond the drilling operation, according to the Baltimore Sun. Republicans argued that other industries are much more dangerous, yet aren’t receiving the same strict restrictions. “If we’re going to do this for one industry, we should do it for all of them,” Sen. George C. Edwards said, urging lawmakers to wait for Hogan’s review of the O’Malley administration’s regulations before passing legislation of their own. "It's putting the cart before the horse." The O’Malley administration introduced its fracking regulations on January 9, and they have yet to be instituted by Republican Gov. Larry Hogan, who took office January 21. Strict liability already exists for fracking that happens on state property, Sen. Robert A. Zirkin, the Democrat who sponsored the bill, said. The legislation would extend that protection to include land owned by counties or private individuals, the Washington Post reported. Natural gas and oil exploration, as well as fracking ‒ which Hogan has called “an economic gold mine,” according to the Post ‒ would take place in the economically depressed western region of the state. West Virginia and Pennsylvania ‒ which flank Western Maryland ‒ allow fracking. Opponents of the Maryland measures say that the bills put the Old Line State at a competitive disadvantage compared to its neighbors, and that the region’s economy depends on fracking, the Post reported. 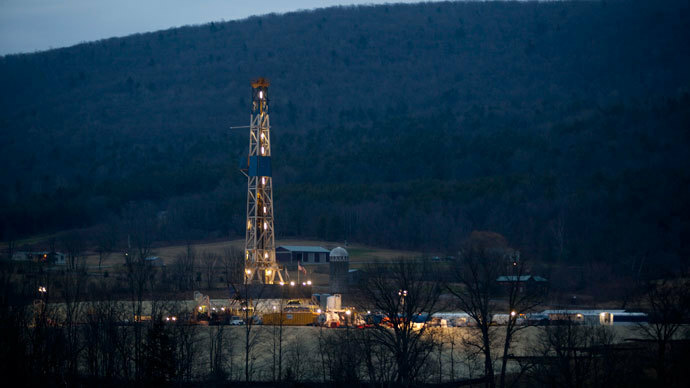 "What really chafes my patoot .. is that fracking is inherently a local issue," Republican Del. Haven N. Shoemaker Jr. said. "This issue has been studied to death. 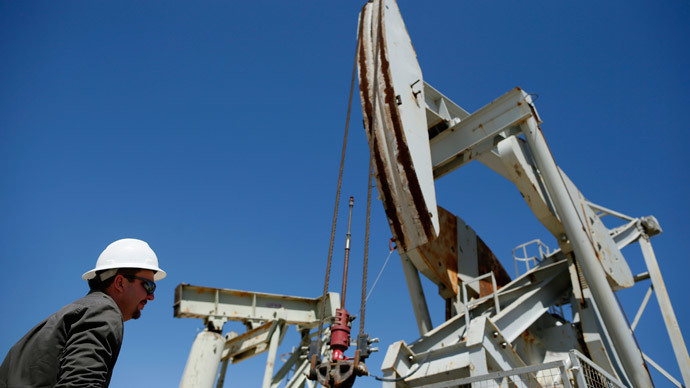 We need to quit frackin' around and bring jobs to Western Maryland." Both bills would need to be passed by the opposite legislative chamber before they can be sent to the governor. The Baltimore Sun urged Hogan to sign the bills in an editorial. “If Maryland licenses fracking operations in the state's modest portion of the Marcellus Shale range now, it may jeopardize assets of even greater worth — the clean air and clean water that fosters [Western Maryland’s] growing tourism economy, from white water rafting on the Youghiogheny River to skiing at the Wisp Resort, boating on Deep Creek Lake to hiking through Green Ridge State Forest or other unspoiled wilderness areas,” the Baltimore Sun wrote. Maryland would join New York and Colorado as states that have either instituted a moratorium on or banned fracking in some way, as well as the county of Santa Cruz, California; the Golden State cities of Los Angeles and Beverly Hills; and the town of Denton, Texas. 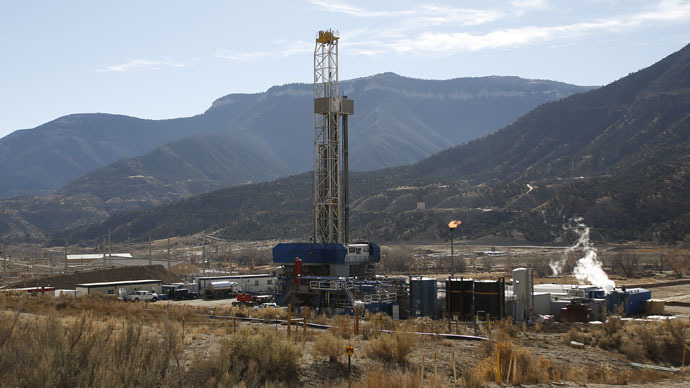 The legislature’s votes came just days after the Obama administration released the first federal rules on fracking, requiring companies who employ the process on public and Native American lands to publicly disclose what chemicals they use during the process.